The rise in prices would mark a sharp turnabout. Aggregate home prices in the GTA declined 1.9 per cent in the second quarter of 2018, according to Royal LePage data, down to $821,632. The decline followed a precipitous decline earlier this year, when prices for detached homes fell 17 per cent in March, according to the Toronto Real Estate Board. That, in turn, pulled down selling prices across the board by 14 per cent, the largest drop in nearly 30 years. Royal LePage data shows median prices for two-story homes in the GTA decreased by 3.7 per cent in the second quarter, down to $955,395. Median prices for bungalows decreased 3.7 per cent to $799,307. 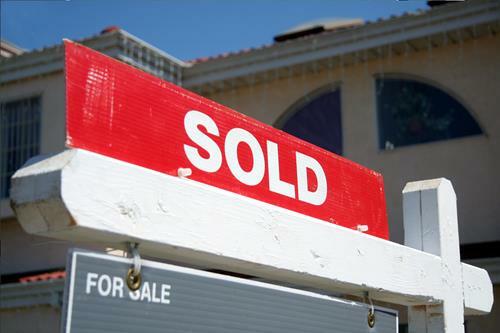 Quarter-over-quarter, aggregate home prices increased slightly by 1.1 per cent. Average prices across Canada increased by two per cent, largely due to strong economic growth, rising populations and low-interest rates.